Higher education, particularly the university sector, holds a significant place in world of work, social landscapes and the image that the communities of the Channel region have of themselves. Universities not only constitute places of learning for those preparing for future employment, but they also produce research which hopefully will attract new firms to locate, in addition to thousands of young people bringing added life to the city in question. As befits their status as national capitals and global cities, Paris and London together account for a quite exceptional concentration of university institutions, attracting large student numbers both nationally and internationally. More generally, the Channel region today possesses an impressive university network: 22 on the French side, 56 on the English side (up to 71, depending on definition) and tens of thousands of students. Though there are similar curricula, students are very differently distributed by discipline: in England, courses in business and administration attract more students than IT and engineering sciences, whereas in France, the hard sciences tend to be preferred to the humanities and social sciences or law. The earliest universities have histories going back centuries, the oldest being Oxford (circa 1167-1180), closely followed by Cambridge and Paris a few decades later. Subsequent medieval charters were few but that of Caen was indicative of the Channel region's shared history (albeit associated in this instance with the Hundred Years War), the university being founded in 1432 by the young King of England Henry VI, on the advice of the Duke of Bedford. On both sides of the Channel, the real growth in higher education would await the second half of the 20th century. In France, postwar reconstruction, the arrival of the baby boom generation, demands for social reform culminating in the student uprising of May 1968 would lead to a remodelling of the archaic structure of the university system. The number of new universities more than tripled in the 1970s, with larger provincial institutions splitting into two or three new ones. In England, new developments were taking place a century earlier. In opposition to the church foundations of Oxford and Cambridge, and in an attempt to open up university education to wider social groups, came the nonconformist foundations of London (1826) and the civic universities or “redbricks” (Manchester, Birmingham, Sheffield…). 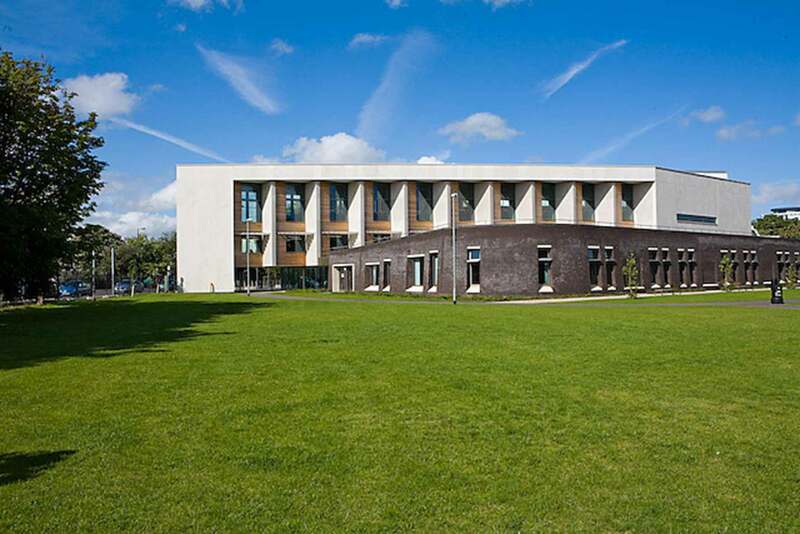 The largest expansion came in the 1960s with a small number of new campus universities (Sussex, Norwich, Guildford…) and the transformation of a much larger group of Colleges of Technology into Polytechnics now awarding university degrees. Equal status and title was obtained in 1992 with the creation of nearly 40 new universities (Portsmouth, Brighton, Middlesex, Kingston…), many located in the counties around the Channel region. In France, the end of the century would see a strong deconcentration and decentralisation of the university system. Converging with the demand for post baccalaureate qualifications was a national political commitment to developing university structures and the determination at a local level to secure university courses in their regions. This offered a better chance of the regions retaining qualified young people and fostering their own development. 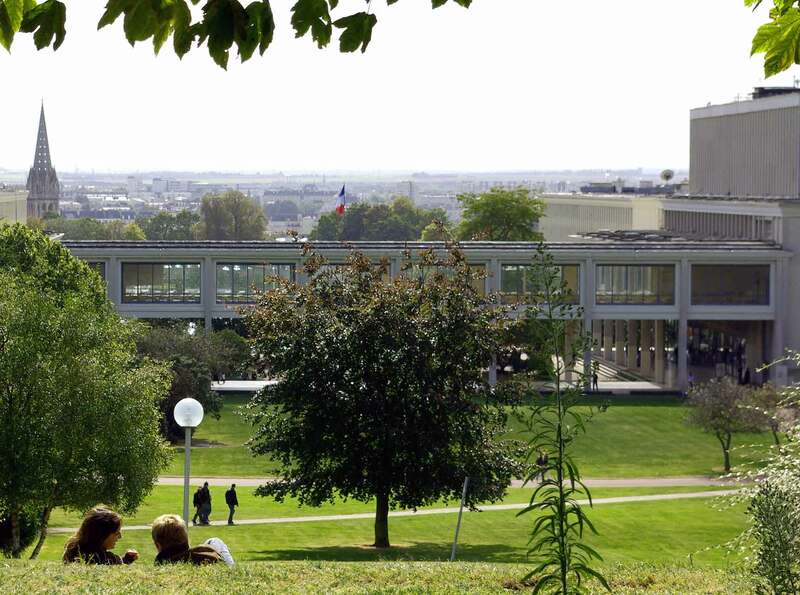 New universities were established at Le Havre, Amiens, Lorient-Vannes, as well as emerging networks of satellite colleges like those around Caen (Cherbourg, Saint-Lô, Alençon…), and new federal structures like the University du Littoral (Boulogne, Calais, Dunkirk, Saint-Omer). Whilst the age of the great, traditional institutions, with their unbroken tradition, is always recalled with pride, they too have changed radically. The universities of the 15th century taught theology, law and sometimes medicine and the arts, including mathematics, to a privileged few. In those of the 21st century, hundreds of thousands of students study a wide range of subjects, there is considerable research output with institutions often forming part of extensive networks. Much university activity is oriented towards the national and international arena in terms of research projects, publications, the recruitment of lecturers, researchers and students. Universities are also involved in the local social and economic fabric. This has increased with the expansion of advanced applied studies, the widespread demand for innovation in the economic realm, and the attention given to industrial and economic transfer by research and higher education institutions. All this has resulted in the increased penetration of university activity in the economy of the Channel region. Universities have a long tradition of international relations but, although they have developed by adopting conventional accords they have not, up until now, really taken full advantage of the dimensions of the Channel region. Most, from Brest to Canterbury, have entered into agreements for student exchanges and teaching programmes. Bi-national recognition of awards, exchanges such as Erasmus, Socrates or post-doctoral studies have steadily increased but their numbers cannot be considered as anything more than modest. Just two initiatives stand out from the rest; that established in the 1980's by the universities of Southampton, Portsmouth and Caen which created a European Economic Interest Group in technology transfer; the other a cross-Channel university network, founded by Kent and Nord-Pas-de-Calais universities at the beginning of this century. The first of these has been abandoned whilst the second still thrives. The push towards more bi-national higher education diplomas on both sides of the Channel, anchoring them in their respective regions and acting as magnets for local development, is slowly producing results in a number of disciplines. This type of cross-fertilisation could continue to intensify and expand, but also make a greater impact on the universities of the Channel area. As in other fields, global visibility and recognition has gathered momentum, alongside that of the two international cities of London and Paris. The knowledge economy that this region is currently engaged in is also an economy of enhanced exchange.